Nintendo has published the top 10 bestselling software on the Nintendo Switch eShop for Japan, for the period between September 29 and October 5, 2018. 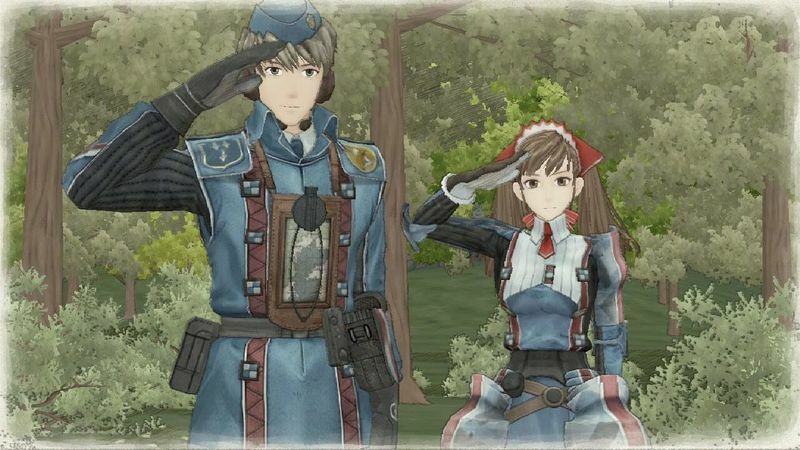 This week, the bestselling game is surprisingly Valkyria Chronicles. This is very likely due to the discount code that comes with every copy of Valkyria Chronicles 4 in Japan.